Hi, y’all. How’s your week going? Good? That’s nice. That’s nice. Look, I’m not really a recruiting analyst (*insert mind blowing up gif here*). I’m the second best you’ve got (Justin doesn’t get near the credit he deserves for his basketball acumen and recruiting sources), but UT recruiting is far more hobby than profession. It’s one of the reasons I almost always will hedge my bets: A) that’s good practice in any recruiting conversation; B) I’ve got sources…other people have other sources…the national context of basketball means that some sources will be better than others in one circumstance and vice versa for another one. Blah, blah, blah, I suppose. 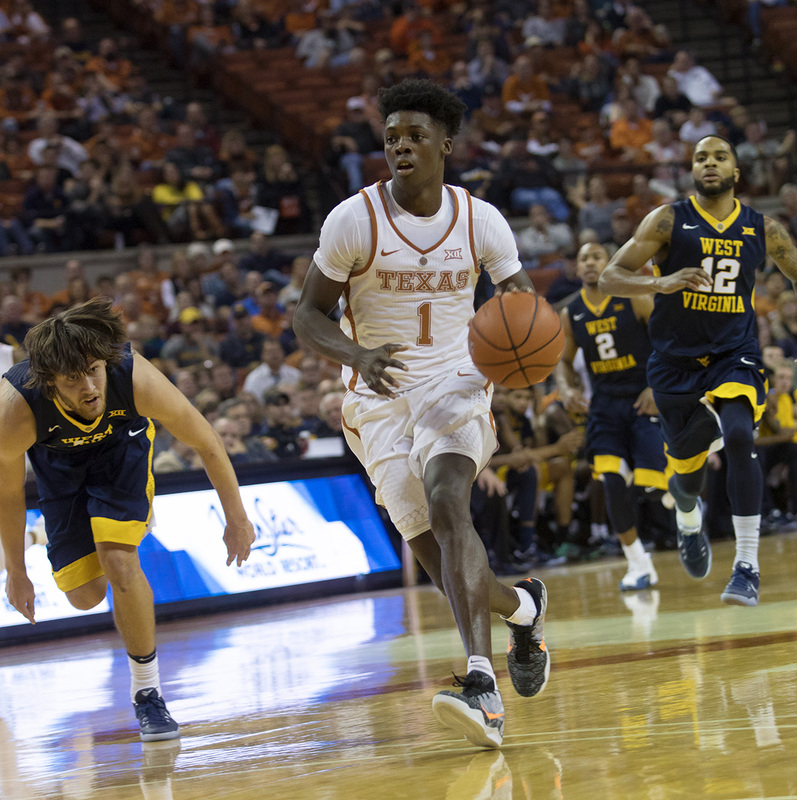 So, the on and off nature of Texas Basketball keeps on spinning.